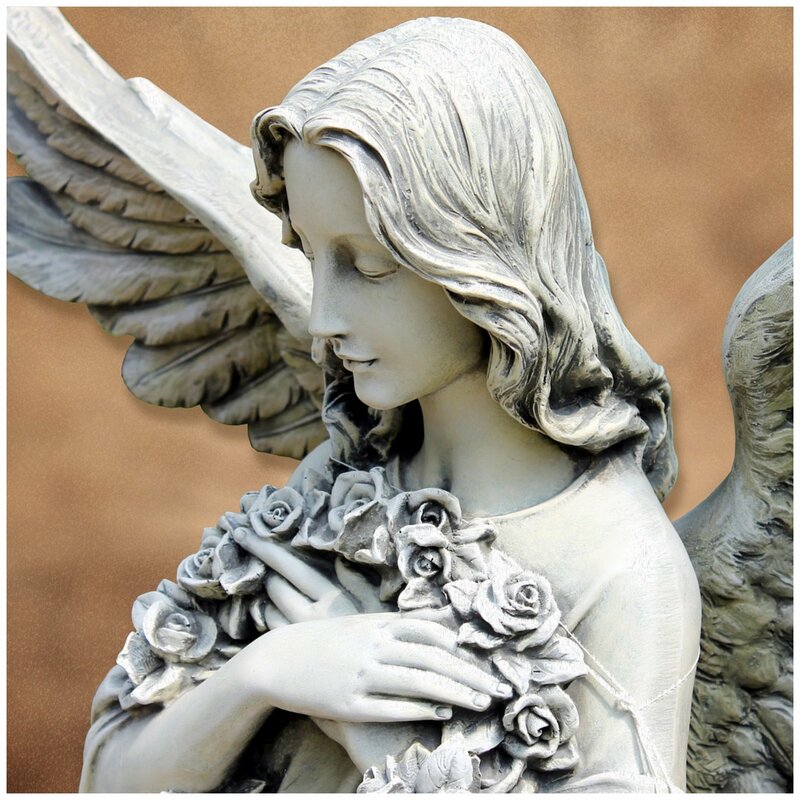 In my healing practice, I receive many questions on how to become more intuitive to receive the Angels’ messages. According to the Angels, all of us have the ability to communicate with them. So what is the difference, then, between someone who consistently receives clear intuitive guidance and someone who does not? The answer is faith. When we put our faith completely in the divine, unhindered by limiting beliefs, we make ourselves open channels to spirit’s messages. We all have intuitive, spiritual awareness starting from infancy. Whether we maintain this openness is largely based on the conditioning we receive as we grow up. If you have been experiencing blocks or limitations in your psychic awareness, this simply means that there is a lingering limiting belief you have yet to release in your deeper psyche. According to the Angels, fear is the only blockage that can hold us separate from receiving clear spiritual guidance. The Angels invite you to contemplate the fact that you are responsible for all that you think. According to the Course in Miracles, the mind is the only level at which we have the power to exercise choice. What you do, attract, and experience come from what you think. You are therefore completely empowered to uplift and clarify your psychic awareness now, simply by way of changing your mind. The correction of fear is within your power and responsibility. As human beings, this is truly our only task. The rest is up to God. Heaven shall make you a voice of truth and an instrument of miracles. Anything you can imagine can be done through you. Your mind is the birth place of creation, and when it is filled with Truth and only Truth, all creation is accomplished.